Tracey has been involved with ATD San Antonio since 2014 when she attended her first event and knew she found the place for her. She has been in the education field for 15+ years, and is passionate about learning and helping others. In the area of training delivery, she is experienced in both facilitating leadership courses, and training technical skills. In instructional design, she enjoys writing curriculum, performing needs assessments, and creating eLearning. More recently she has started developing her skills in graphic design and social media marketing. Tracey is currently a Learning Performance Consultant at University Health System, where she works with an amazing team to provide learning opportunities to the organizations’ 8000+ employees. Before moving to San Antonio in 2012, her education experience was in the public school classroom. Tracey has a Bachelor of Arts in Education from Saginaw Valley State University in Michigan. When she’s not at work or ATD, Tracey loves spending time with her husband Abel, her family, and her dog Allie. Dr. Laura Reza describes herself as a gardener. Her goal is to create conditions to help those around her grow and develop to meet their highest potential. Dr. Reza is a leader at CPS Energy, where she leads a team who specializing in preparing Energy Advisors to provide excellent customer service for our community. Dr. Reza has lead teams in various industries to include healthcare, higher education and K-12 education. 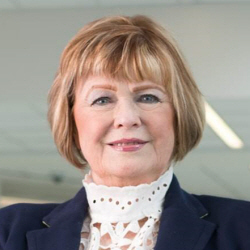 As a leader of the talent development team at University Health System, she co-led the team to win two ATD Best Awards and Chief Learning Officer, Learning Elite Awards- overall Best Mid-Size Company. Both awards recognize enterprise-wide success of employee talent development. Her team was also recognized as UHS Team of the Year for the redesign of new employee orientation. Dr. Reza has a Masters in Instructional Design and a Doctorate in Educational Leadership from the University of Texas at El Paso. Dr. Reza is the proud mother of 2 beautiful children. She considers this the greatest calling and blessing God has bestowed on her. Loretta La Point is an Assistant Director for University Health System (UHS) where she assesses, develops, organizes and implements performance development activities for all Health System employees. She serves as a program development consultant to the organization’s administration, department managers and community agencies with the primary goals of identifying performance needs and implementing a variety of learning solutions to enhance overall employee performance. Prior to her current role, Loretta served at UHS as an eLearning Training Specialist. She designed, developed and implemented a variety of intuitive learning solutions throughout the System. She also served as Volunteer Coordinator where she recruited, trained and placed volunteers for a variety of positions to ensure UHS maintained the highest quality of service to all of their patience, clients and customers. A passionate volunteer herself with a belief in giving back, Loretta has volunteered for a variety of organizations to include the Habitat for Humanity and the Association for Talent Development (ATD) in San Antonio. Loretta holds a MBA from the University of Phoenix and a Bachelor’s degree in Management from Texas A&M Kingsville. Cora holds a BA in Communication, with a focus on Training and Development; and an MBA in Organizational Effectiveness from Marylhurst University, Marylhurst, Oregon. 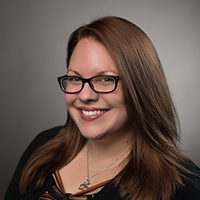 Prior to attending Marylhurst University, Cora held a real estate license for over ten years. After completing her undergraduate work she launched her training and development career in the real estate industry working with title companies, lenders, inspection organizations and real estate agencies. Her consulting work expanded to include law enforcement, medical, governmental and non-profit sectors. Cora now works in San Antonio, with her husband and grown daughter. She specializes in values driven cultures and purpose-driven behaviors. Cora has worked with companies such as HOLT CAT, Spurs Sports and Entertainment (Go Spurs Go), Frost Bank, Multi-Chem, Whataburger, Alamo Colleges, City of San Antonio and other Texas Treasures committed to our people and working within a values framework. In her work with leaders and teams her main focus is the development of emotional literacy and self-awareness. In addition to providing consulting and coaching, Cora’s ISD and ALT knowledge facilitate her ability to design unique and creative learning frameworks and pathways to meet organizational goals. Cora kept her foot in the academic field for over fifteen years as an adjunct professor teaching Communication, Training, HR, and Business Leadership. 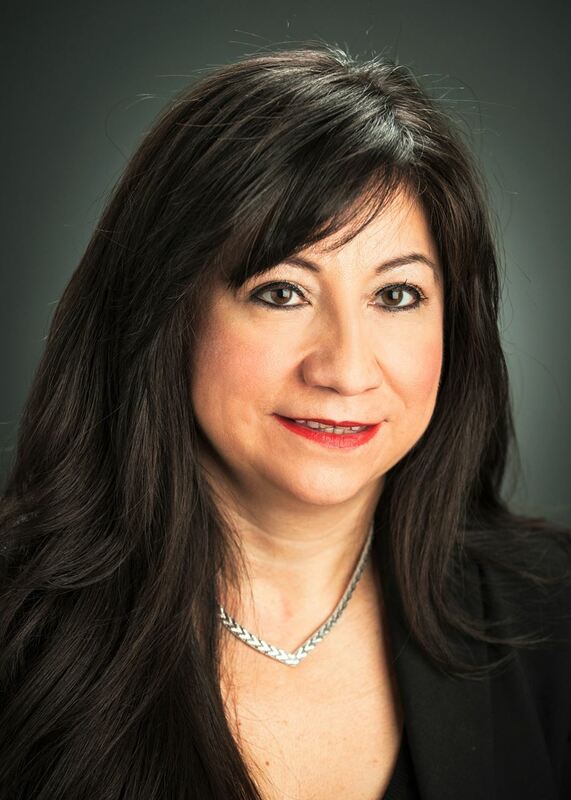 She has served on the Board of Directors for the San Antonio chapters of Organizational Development Professionals, Society Human Resource Management, and Association Talent Development. In addition, Cora is club President of North San Antonio Toastmasters, and salon event organizer for TedxSa. In her spare time and for fun Cora loves exploring the small towns of Texas and spending weekends enjoying the hospitality found there. Mike is the Director of the REALTOR® Academy, and Professional Development Director of the San Antonio Board of REALTORS®, a Texas Real Estate Commission approved institution that provides real estate pre-licensing, Sales Agent Apprentice, Broker, certifications, designations, and continuing education training for real estate professionals in central and south Texas. 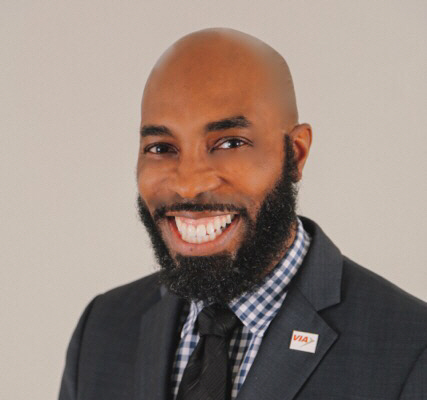 Mike also serves as the Vice President of Finance, second term, and previous Vice President of Marketing and Communications for the Association for Talent Development (ATD). Mike has over 22 years of experience in training, instructing, and talent development, specializing in educational program management in the government, higher education, information technology, and real estate fields. Mike comes from a military and service upbringing being a third generation veteran, and having served in the Air Force with duty assignments in Texas, Alaska, England, Korea, Kuwait, and Iraq to name a few. 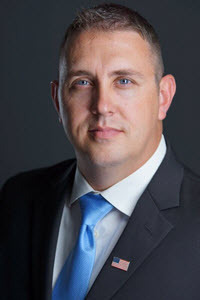 Mike holds multiple college degrees to including Instructional Technologies, Business Management, Criminal Justice, an MBA as well as certifications in Human Resource management and Process Improvement. 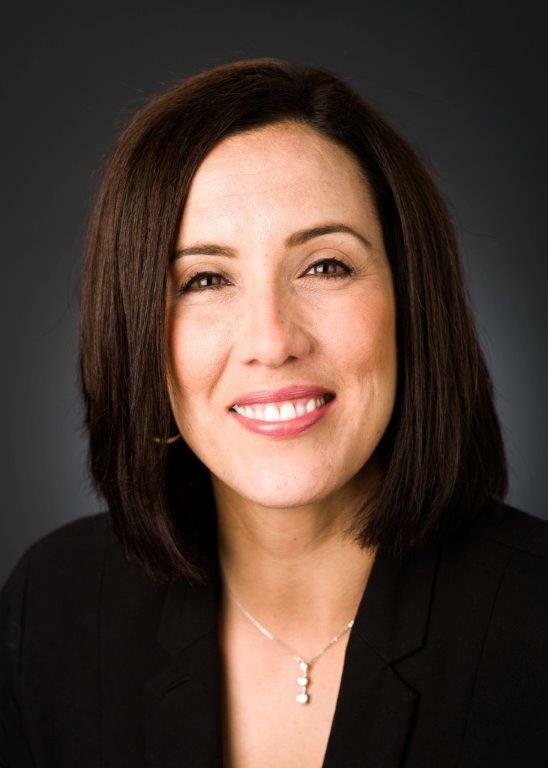 Jacque Burandt, Med is President of Award-winning Results, LLC, in San Antonio, Texas. She is passionate about transforming organizations through people development, creating top performers and leaders at all levels of the organization and enhancing organizational and individual visibility, prestige and pride through achieving awards and recognition for her clients' great work. A proven expert in creating an award-winning culture, Jacque led the team at University Health System (UHS), San Antonio, Texas, to win eight ATD BEST Awards and ATD's first Innovation in Talent Development Award. UHS has won more BEST Awards than any other nonprofit organization in the world. A strong advocate for workforce development throughout her career, Jacque submitted University Health System's winning application for CareerSTAT's 2017 Frontline Worker Champion Award. She served as chairperson of ATD's Public Policy Committee, wrote four case studies for ATD's Skills Gap Series, and co-chaired the Strategic Planning Committee for Workforce Solutions Alamo. 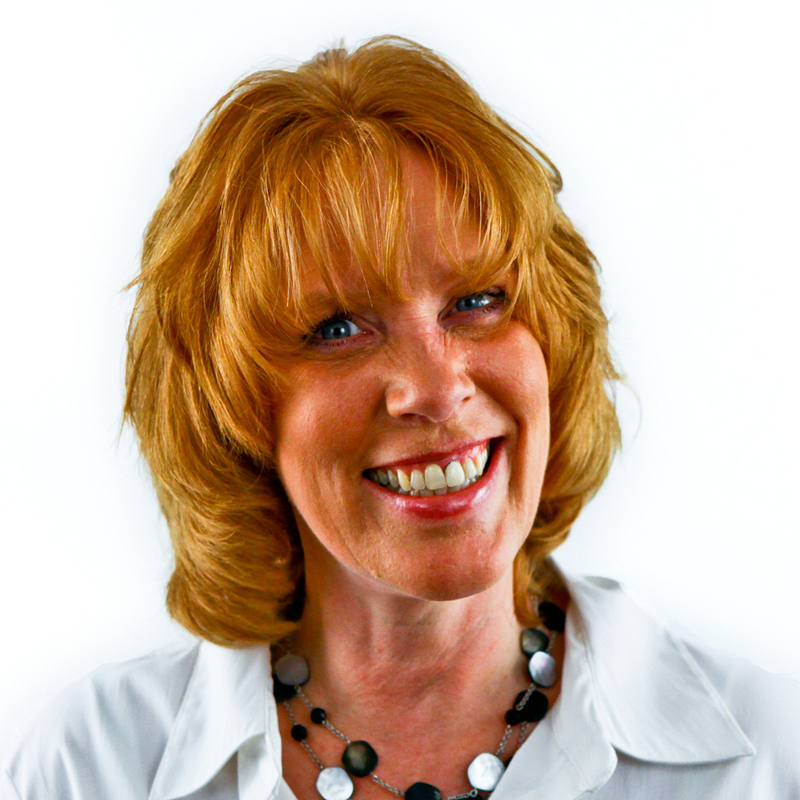 Jacque designs and delivers highly interactive workshops to build crucial skills. Audiences consistently find her motivating, energizing, and entertaining. Her dynamic presentations are custom tailored to each audience, giving attendees the insights, skills and strategies to take their performance to the next level. Jacque has served as president of the San Antonio ATD chapter and held many board positions. At the national level, she was a member of National Advisors' for Chapters (NAC), Sharing our Success (SOS), and the Leadership Development Team (LTD). She is a judge for ATD and CLO Magazine awards and a frequent speaker at ATD's ICE, Core4 and Talent Development Initiative conferences. Larnzell Harper is a manager of training and development at VIA Metropolitan Transit. He has 20 years of experience in the public sector. He enjoys public speaking, adult education, public transportation, DC Comics animation, and roller coasters. Jesse has over 22 years of experience working in information technology and instructional systems. Currently, he works as the leader for the Alamo Colleges human resources TMS team, administering the Cornerstone OnDemand TMS and designing online learning solutions for internal customers by maintaining and deploying employee learning systems, running advanced reports using big-data analytical tools, directing a team of instructional designers, and advising executive leadership on related strategic initiatives. Previously, Jesse was the IT Manager for American Payroll Association where he managed all IT operations and projects. He upgraded the 15 year old network and phone systems as well as led technology training efforts for all employees. 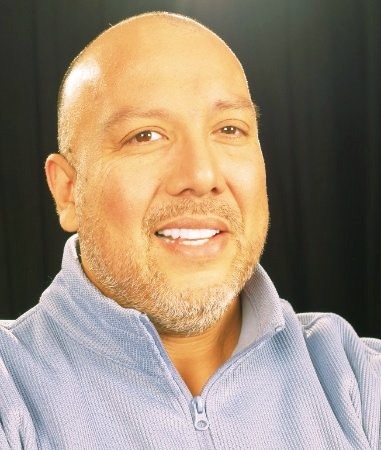 Samuel Caballero is the Talent Development Manager for CCC Group, a heavy industrial contractor based in San Antonio, Texas. He is also a First Sergeant assigned to the 340 th Flying Training Group located at Joint Base San Antonio – Randolph where he directly supports over 700 reserve members which include students, pilot-instructors and administrative support in the areas of professional development, unit moral and overall welfare. Additionally, he is the current VP of Community Initiatives for the Association of Talent Development – San Antonio Chapter. An organization based in Alexandria, Virginia with the focus on providing information and best practices on enhancing employee performance in the work place to all of its members. Samuel’s education includes an Associate of Science in Training Methodologies and Human Resources Management from the Community College of the Air Force. His Bachelor of Arts is in Urban Studies with a minor in Economics from Texas State University and, a Master of Arts in Management from Webster University. He also holds two credentials to include the Certified Professional in Learning and Performance from the Association of Talent Development and the Safety Trained Supervisor from the Board of Certified Safety Professionals.